Liberia’s Ebola outbreak has been over for a while, so what has happened to all those burial teams, contact tracers, Ebola Treatment Unit health workers, community mobilisers, ambulance drivers? What are they doing now? The answer is not a lot. The majority of the estimated 20,000 or so workers and volunteers who risked their lives during the year-long fight are unable to find work, largely due to lingering stigma and fears about the virus. Liberia was declared Ebola-free in May, but after almost 5,000 deaths and more than 10,000 cases, the country is still in trauma. Borders have reopened and trade is beginning to pick up, but the social and psychological scars take longer to heal. “People are still afraid of us,” 44-year-old Morris Walker, who worked as a contact tracer, told IRIN. Before the outbreak, Walker had been working for many years as a waiter in a local restaurant. But when he tried to pick up again from where he’d left off, he was knocked back. Walker has since applied for a number of jobs, but hasn’t had any luck. I don’t know how they found out how I used to work with the Ebola team. There are no official figures, but several organisations, including local community service NGO Gratis, say that between 50 and 70 percent of former Ebola response workers are currently unemployed, particularly in and around hard-hit Margibi county. Single mother-of-three Theresa Smith was a primary school teacher in Margibi before the outbreak. The schools were closed due to the virus, so she helped collect blood samples from suspected Ebola victims. When schools reopened, she tried to return to the job she loved but was told there was “no longer space” for her. Stigma and discrimination have been a problem in all of the Ebola-affected countries since the start of the outbreak. Much of it has been led by the fear of the unknown, as this is the first time Ebola has affected people in West Africa. Despite intensive education campaigns, many say they still aren’t sure how the virus is and isn’t spread. Often times, even those who were wearing full protective suits have fallen ill. In addition to survivors, who many people consider to still be contagious, Ebola response workers are also thought to be a risk, as they were mostly directly exposed to suspected and confirmed cases. 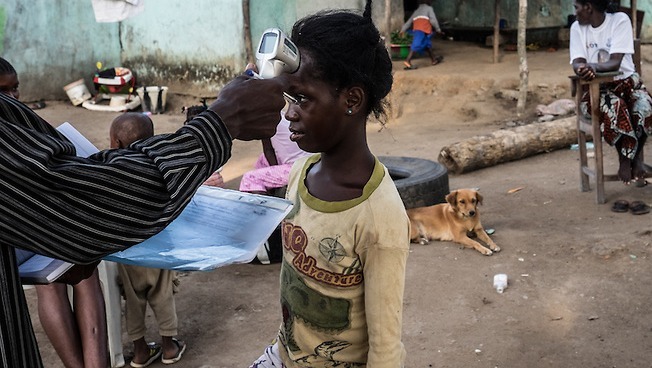 Contact tracers and community mobilisers, for example, would go door–to-door looking for the sick. Burial teams and ambulance drivers were in charge of handling the bodies on a daily basis. James Kollie, 33, used to drive taxis in Monrovia. During the outbreak, he offered his services as an ambulance driver, as well as a part-time burial team member. After the outbreak ended, he tried to resume his work as a chauffeur, but was turned away by several potential employers. Kollie now advocates for the government to help former Ebola workers and make people understand they are not sick and not infectious. “Every day we go from place to place looking for a job, but no luck. This is terrible,” he told IRIN.“At the very least the government could help us find a job after the sacrifice we made for this country. 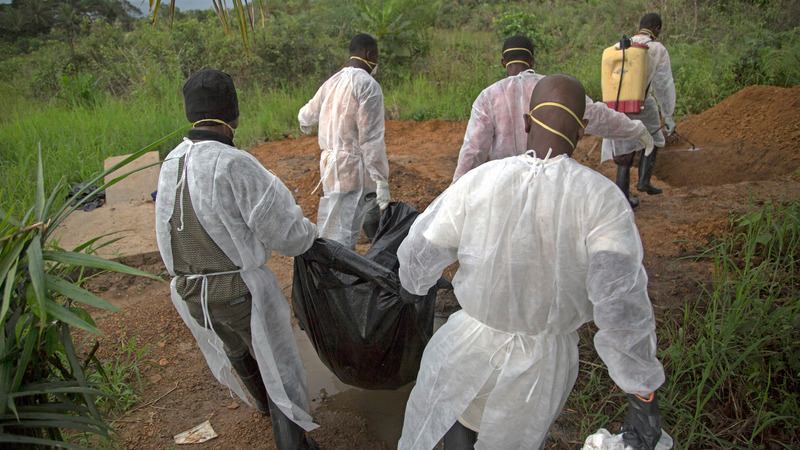 According to Margibi county information officer Festus Tarpah, authorities are trying to do more to help former Ebola workers. He said plans were under way to involve them in community projects, including street-cleaning and health education campaigns. Some international organisations, such as Save the Children, say they have also made an effort to recruit Ebola workers, who now have valuable health and social mobilisation skills. But many local business owners say they are not yet ready to employ Ebola workers. A supermarket manager in Margibi county, for example – who wished to remain anonymous – said he was still not convinced it was safe to have contact with people who had worked on Ebola response or were Ebola survivors. He still believed they might be infectious.